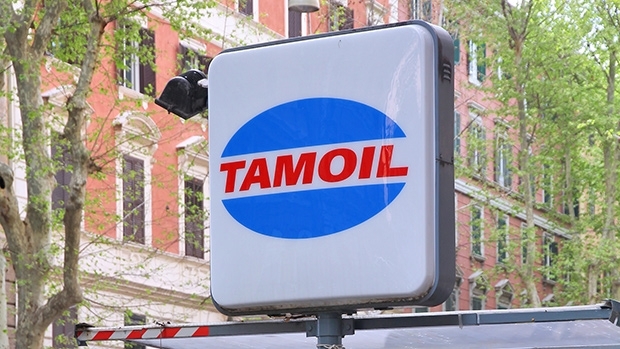 The agreement will see Tamoil and Snam4Mobility collaborate on the design, construction, maintenance and operation of 4 new CNG stations and one new L-CNG site within Tamoil’s national distribution network. The contract is part of Snam4Mobility’s initiative to boost the growth of CNG and LNG infraestructure in Italy through direct investment and agreements with other operators in the sector. Italy is the European leader in methane mobility with about 1 million vehicles on the road and over 1,300 service stations. The company is also investing in the development of biomethane, a zero-CO2 renewable gas produced from urban and agricultural waste.